After nearly 300 hours of research, I’ve finally finished an invaluable investing tool and want to make sure all readers of Capitalist Creations have a chance to download their free copy. This is an absolute must read for any entrepreneur or investor as it is filled with actionable information, not fluff. 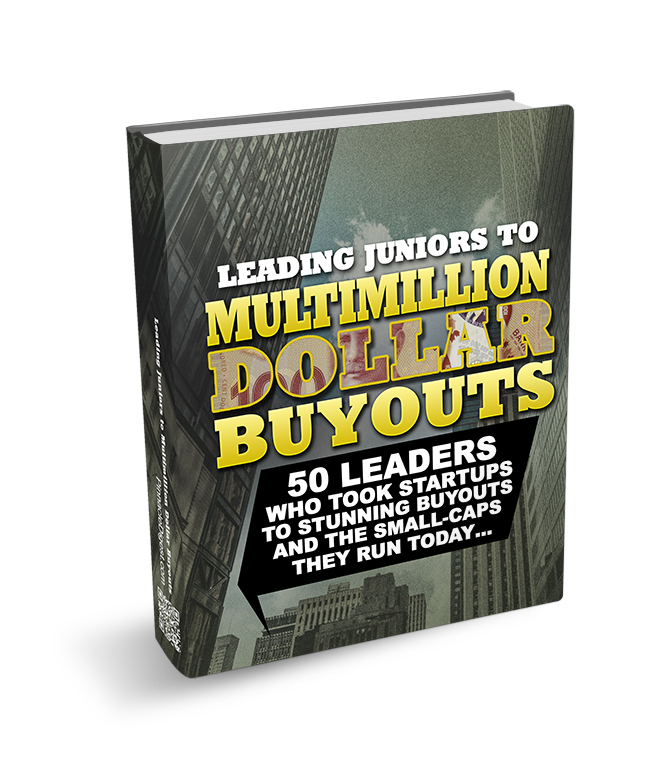 The 50 entrepreneurial leaders with previous buyout experience documented in this Ebook are now involved with more than 70 small cap, publicly traded companies… Are you curious to find out which stocks those are? Download your copy of my exclusive Ebook to find out. Click here to get your free copy (email submission required).